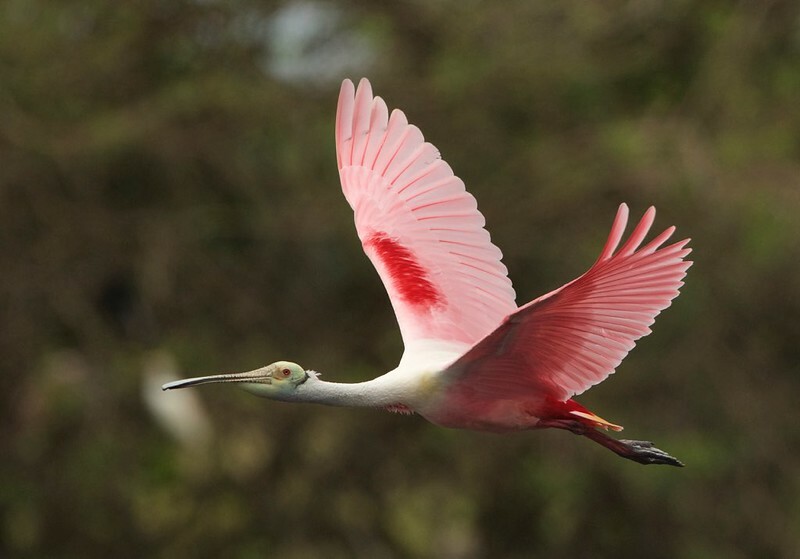 My flickr contact Bill Eaton caught this incredible image of a roseate spoonbill flying in the Stick Marsh, Fellsmere, Florida. Looks prehistoric. Amazing. Agreed, an incredible animal and image of it.